With over twenty years’ experience in digital, Jonathan Whiteside is an expert in helping global organisations become more efficient and effective by using digital technologies. In 2007, he co-founded technical build agency Building Blocks, which was acquired by Dept in 2016. Dept is an international agency with over 1300 employees across thirteen markets in Europe and North America. 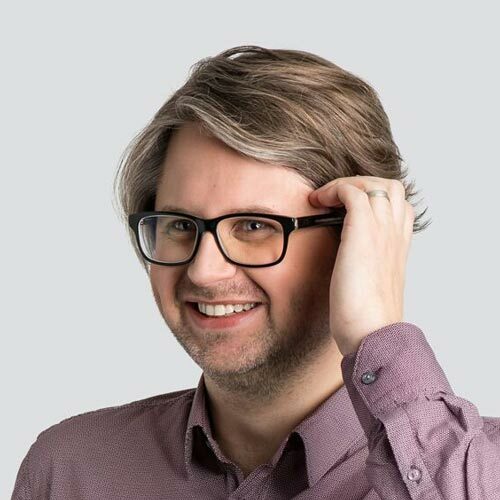 Jonathan is now Strategy Director at Dept, and focuses on helping organisations to accelerate their digital potential by combining data, creativity and technology.